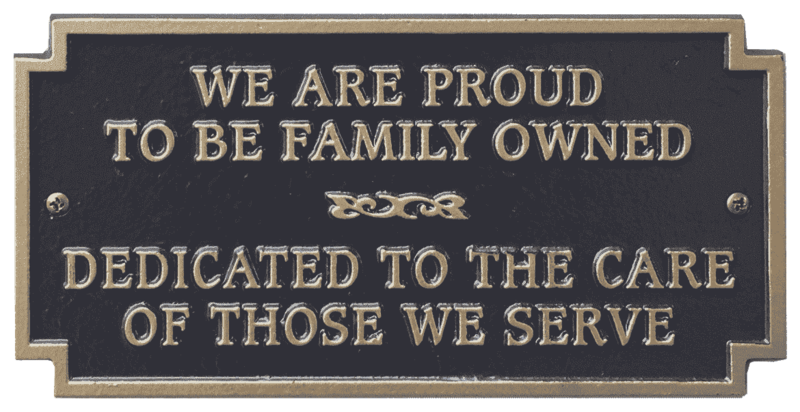 We are committed to supporting families during their grief, with the recognition that all grief is personal and specific to each individual. We can create a meaningful tribute to the person that died and will support any appropriate requests to commemorate the life that has been lived. We acknowledge that we cannot make the pain go away, but through our efforts, we can make the journey of grief a little easier to cope with and perhaps less lonely.We consider it a privilege to serve you and sincerely appreciate your confidence. We will work with the family to create an event that can fit your budget. We offer a variety of payment options to try and make this difficult time easier for the family. 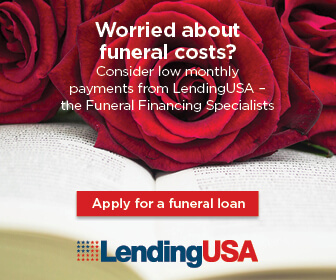 We offer cash, check, debit card, Visa, MasterCard, Discover, American Express, insurance assignment of a verified policy, advance payment of a preneed funeral contract, advance payment by shipping or receiving funeral home and financing. Our newest option, financing, is through Lending USA, who offer payments for qualified individuals on a 3 year and 5 year payment plan. Please click here to start the application process to be pre approved.